We gladly offer our customers parking validation for up to three hours. The closest train stations to us are Haymarket, Aquarium, and North Station. We are approximately half a mile from each of these stops. Please call us at (617) 227-5888 for more information. They took us up to the third floor and it was a wonderful setting with grapevines on the ceiling and candles on the tables. The only thing that I would hope for is more selection for wine by the glass. The only wine by the glass offered is between the 8-10 house selections. They have about 40+ bottles of Italian reds and whites that you must buy by the bottle. 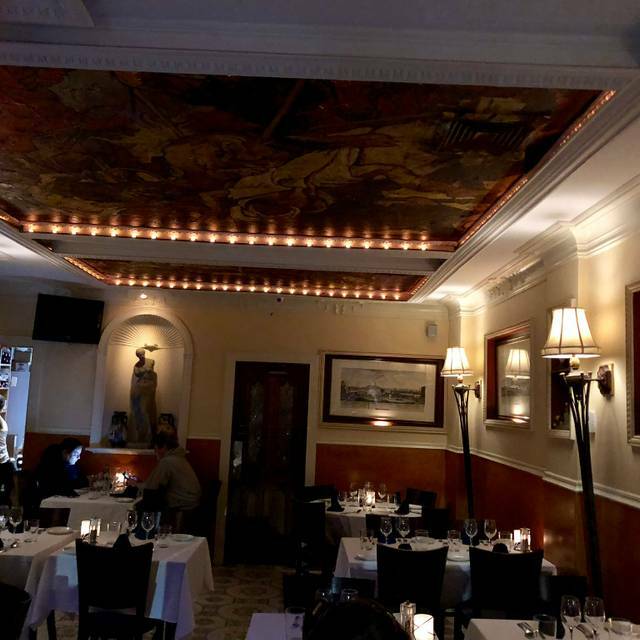 Otherwise, wonderful service and authentic Italian food and ambiance! Strongly suggest making a reservation - walk-in service is packed! Average food. Terrible service. Waitress never brought sweetener for iced tea after requested, then charged $3 for every tiny refill. Brought bread after food came out though it was requested earlier. There are many GOOD restaurants in this area. Save your time and try one of those. Always an excellent experience. Food is always superb and service is excellent. Very disappointed in our experience here. The ceiling was leaking right by where we were seated and we could see mold in the corner where the water was flowing to. The food was extremely overpriced and the service was bad. Definitely would not recommend this place, it is a health violation at best. Food delicious. Great menu. Service friendly. Love this place! It was really dark, but food and service was excellent! Outstanding evening. The staff was amazing and attentive. The food was excellent. Can’t wait to go back! Food was great, service was very slow and understaffed. To be honest, we wouldn't go back. The service was terrible and VERY slow. I wouldn't recommend to anyone either. The best Piccata I've ever had ...delicious! The atmosphere at Saraceno is delightful. Always good food in The North End. Great for out of town guests. 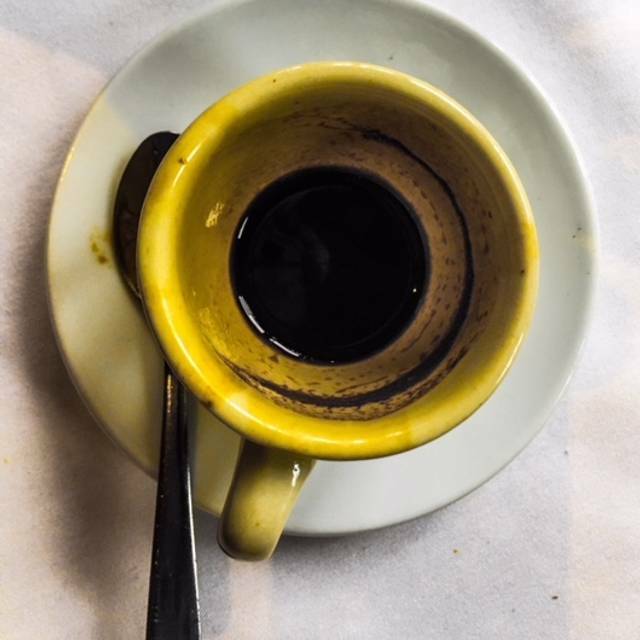 Perfect Italian restaurant, small cozy, great menu, and delicious! My go to restaurant in Boston MA! Average. As I read elsewhere most of the seats are in the basement. I regularly watched the waiters have to duck to miss hitting their heads. the food was good. Our waiter had a dirty vest with a button missing. Our favorite restaurant in the North End, recommended to us in 1985!!! It’s like coming home, warm and cozy. 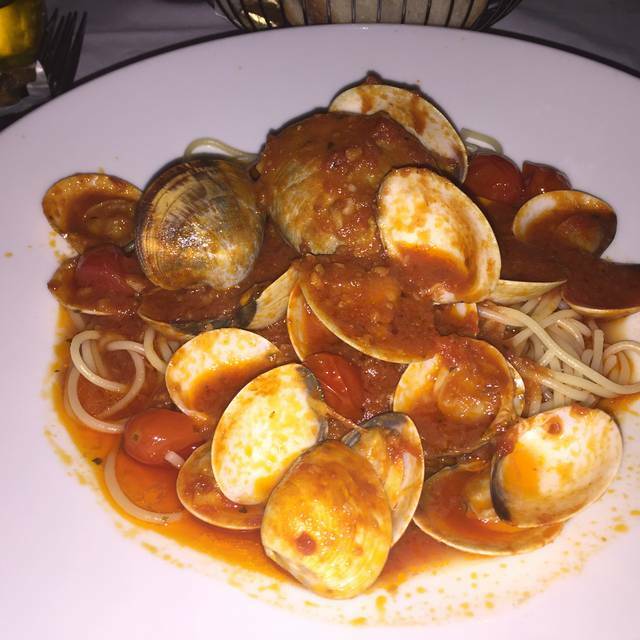 The mussels in red sauce is amazing!!! We had Sergio for our waiter and could not have asked for better service! The ambiance downstairs where we dined made us feel as if we were in Italy. We were a party of 4, ordered apps and 4 different main course meals with not one complaint! Food is outstanding! 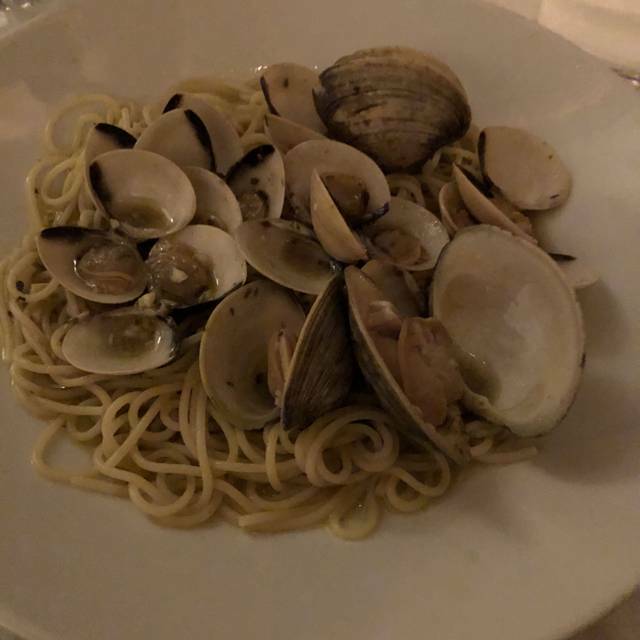 We will continue to dine at Saraceno as we have done for years! Very good food and excellent service. We were seated in the downstairs room and would have preferred to be seated upstairs on the main level - has better ambiance. Excellent food and service. Manager (owner?) very personable and accommodating. The one downside was a very loud party of 7 seated next to us—made my conversation almost impossible. Otherwise, it’s a great place. I thought the food and service were good but disappointed that the prices on the menu on open table are not consistent with the present menu prices. The prices on open table for entrees were moderately lower than the present prices. Significant differences for appetizers and salads, for example, fried calamari were $9.99 on open table and 19.99 presently. Those should be updated so it’s not deceiving for the customers. Delicious food served piping hot! Only complaint it the draft that comes in when the door is open. Although there are two doors people checking in or waiting in the vestibule holding the door open allowed for the cold air to come in and create quite a chill. Very romantic 2nd level restaurant seating. However the hostess was involved im a heated argument with a member of the staff which made the first have of our dinner miserable and very loud. The food was amazing as always. Praise in public and ridicule in private. 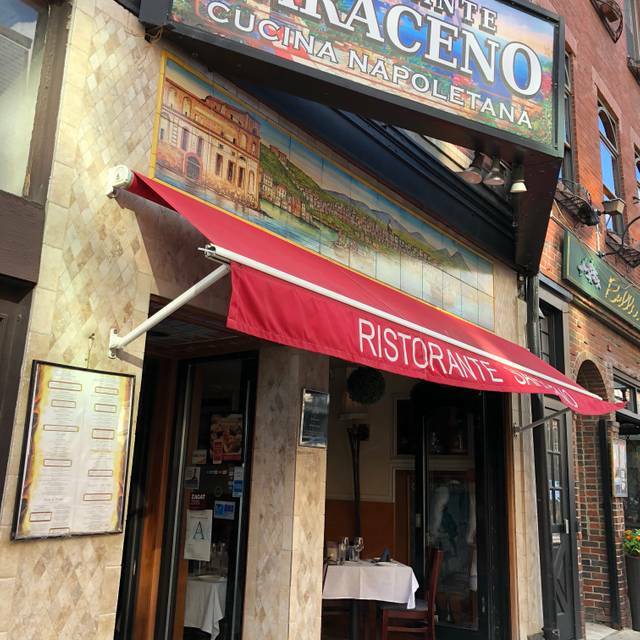 Saraceno is one of our staples in the north end. Living just a short walk to the area, we have dine in a major portion of the Hanover St. restaurants as well as many others hidden in the nooks and crannies in the area. Saraceno never fails. It is always consistent, accommodating, and treats it's customers like family. We thoroughly enjoy everything about this restaurant including a great wine list and look forward to each visit. Waitress took 35 minutes to come to our table to get our drink order. We ordered bread and it came out stale. Had to ask for plates after ten minutes of eating our stale bread over napkins. Being in the industry, I believe that the waitress was nice enough but can’t take more than two tables at a time to give the customer a decent dining experience. Would not recommend as a first date location - unfortunately we will not be coming back. Came here for Valentine’s day and sat downstairs! The ambience was very cute with statues, wall paintings and low ceilings. It also seemed less noisy than upstairs. The waiter was very nice and attentive prior to ordering, but failed to come back and refill drinks during the meal. He seemed to be waiting on the majority of the tables though. The food was great! Food and wine were good, service was very slow however despite there being only a handful of people there when we were. It took almost 30 minutes for the bottle of wine we ordered to come. We have been to Saraceno multiple times over the years. Great experience each time. Food quality is high quality and always served piping hot so you know it's made fresh just for you. Servers are knowledgeable and kind and have no problem keeping my celiac daughter away from gluten. Saraceno was recommended by a dear friend, Sen. Murray . I thought at first because of her VIP status that she was biased but I was proven wrong. We had the most delicious meal ( all 4 in our party did) the waiters and waitresses were delightful and I didn’t even have to name drop! We sat upstairs, small but very old world charm! The chicken piccata was to die for! We will all be back again! I had spaghetti carbonara. Should have known better because the menu did mention cream in the recipe, which "real" carbonara does not have. But, this was the North End in Boston, so I thought it might be all right. However, the pork was not guanciale, nor even pancetta, nor even good thick-sliced bacon, but thin undercooked (not crispy) plain old bacon (maybe Oscar Mayer). I ordered it with shrimp-sometimes I do that myself, which was generous and not overcooked. Nor was the pasta overcooked. We had a great time, it was busy and the service was kind of slow, but the food was great. The worst service. It look forever to eat. Do not come to this restaurant. Also tried jamming 6 people onto a 4 person table when we got there. Trust me...plenty of other places that are much better. Shame too since the food is good.